Inspired by true events and based on the novel, The Revenant, by Michael Punke, the 1800s set portrays the struggle of Hugh Glass (Leo DiCaprio) to exact his revenge against John Fritzgerald (Tom Hardy) who killed his son and left him in the wilderness for dead after he was brutally beaten by a bear and sustained life threatening injuries. Rhythm and Vines is the 3-day international music festival held in Gisborne each year that music enthusiasts and festivalgoers around the world have grown to know and love. 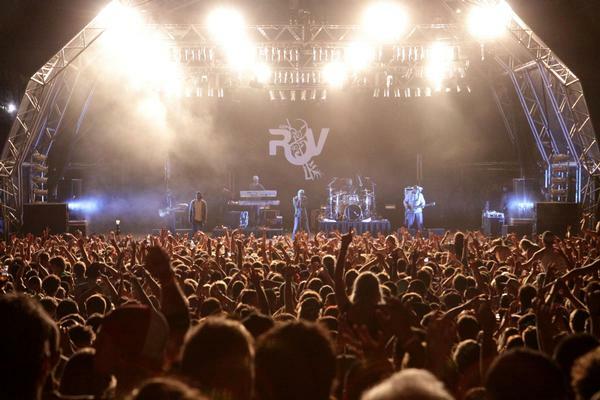 There has been recent editorial coverage on the 2014 riots at the BW Festival, which, although associated with Rhythm and Vines, was a separate festival and campground under separate management.